Your membership protects lands, waters, and wildlife across Wisconsin. Thank you! New and renewing members at the $50 level are eligible for one of the gifts listed below based on giving level. You may select a gift for a lower membership level, but not for a higher level. Receive a copy of the "Beyond the Bird Feeder, Creating A Bird-Friendly Yard with Native Wisconsin Plants" by Foundation Member and former Wehr Nature Center Director Mariette Nowak. 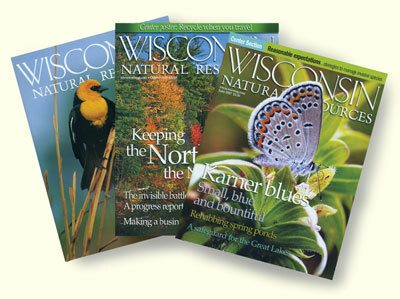 Receive an annual subscription to the award-winning magazine, "Wisconsin Natural Resources." Receive "Summer's Song," a book of outdoor essays by Don Johnson, former outdoor writer for the Milwaukee Sentinel. 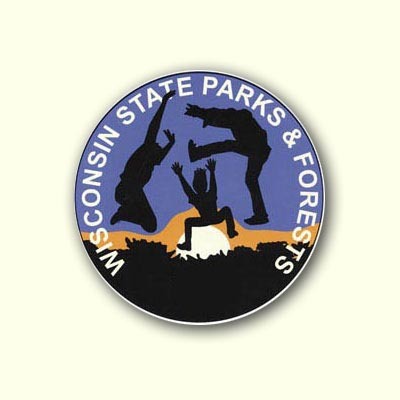 Receive a Wisconsin State Parks annual admission sticker. 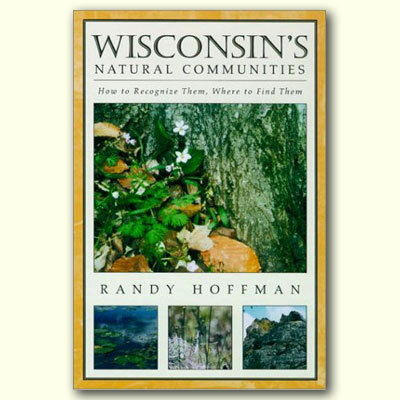 Receive the book "Wisconsin's Natural Communities" by Randy Hoffman. 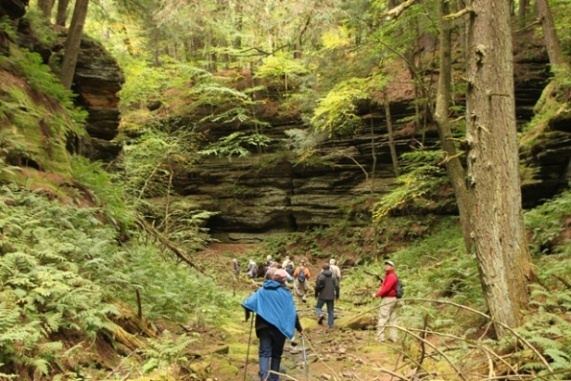 This guide will help you recognize the variety and beauty of the natural communities that make up our state. Donate 100% - Add 3% so that 100% of the donation goes to Natural Resources Foundation of Wisconsin, Inc..
Natural Resources Foundation of Wisconsin, Inc. has partnered with Network for Good to securely process your online credit card payment via Network for Good (tax ID 68-0480736). This transaction will appear on your credit card statement as "Network for Good." This transaction is subject to Network for Good’s Privacy, Security & Disclosure Statement and the Charitable Solicitation Disclosure.